← Regular Checkups Can Save you Thousands! 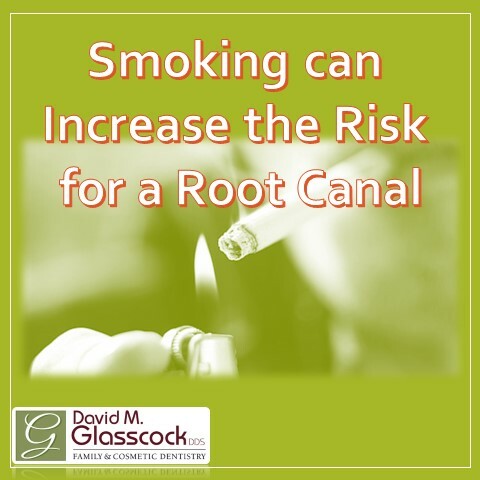 This entry was posted in Dental Health, Glasscock Dental and tagged root canals, smoking. Bookmark the permalink.